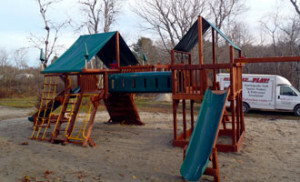 Skillful is an Authorized Dealer in the state of Maine for Rainbow Play Systems, Inc play sets, designed and built for a lifetime of vigorous play. They are built using the finest materials, the highest quality components and expert craftsmanship. Designed for your children to grow into, not out of, there are 100’s of models to choose from, for years of family fun and outdoor activity. See them all at rainbowplay.com. Let your imagination run wild as you build the play set of your dreams and within your budget at the Rainbow Play Systems, Inc website or at our showroom. 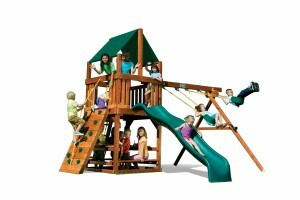 We deliver the play sets, put them together, and stand by them for a lifetime!